This Shopping Cart Has Never Looked Better! • Large 6,000 cubic inch capacity in small compact cart. • Functional and attractive design to encourage more cart usage. 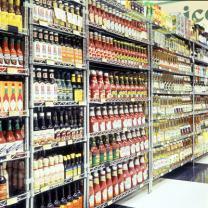 • Plastic design reduces damage to store fixtures and autos while complimenting store branding and decor. • Cart will nest in only 7.28". • 5" easy roll non-marking wheels. • Short wheelbase allows for maneuverability in narrow aisles and congested areas. • Two-tier design allows for separation of purchases and esay access to bottom basket. For more information and a no-obligation quotation contact Joseph Solinsky , Indoff Store Fixtures + Equipment at 410.967.9556 or via email at joseph.solinsky@indoff.com. 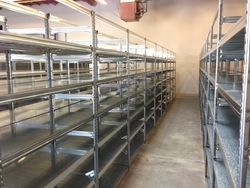 Madix Tubeline a system specifically designed for smaller format stores. 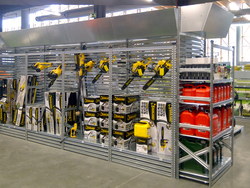 Contact Joseph Solinsky at 410.967.9556 or at joseph.solinsky @indoff.com to learn more about how Madix display and storage solutions can enhance your retail business. 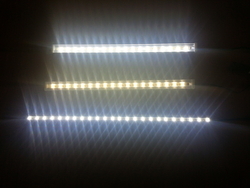 With Madix + Indoff innovation is always on display! Looking for a differenct look for your store? 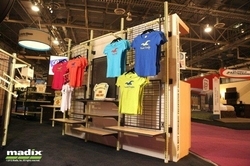 Display your merchandise in style with the versatility that you need with Super-Erecta shelving! Available in nine standard colors and with accessories to merchandise many different kinds of products. 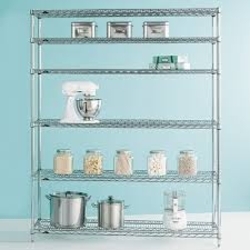 Metro Super-Erecta has the storage and display solution that is right for your store. Full line of accessories to merchandise a broad range of merchandise effectively. 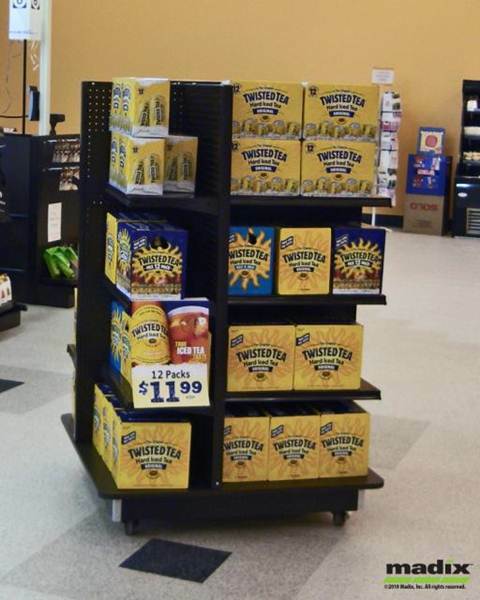 For more information on how Super Erecta shelving can enhance your merchandising and boost sales or a quotation please contact Joseph Solinsky at 410.967.9556. Email at joseph.solinsky@indoff.com. Space planning services are available!